The office is solely devoted to lending activities and includes space for loan processing as well as client meetings and closings. Lending options include residential, government, agricultural, and commercial and consumer loans. “As a locally owned community bank, we pride ourselves on exceptional customer care and quick decision-making, said Mike Pell, President and CEO of First State Bank. “We have a great team in place and we look forward to continuing to serve local residents of Wilmington and Clinton County with our lending capabilities,” said Pell. Dedicated to providing exceptional customer service and high value products while enhancing shareholder value, First State Bank has been a trusted and respected community institution since 1884. 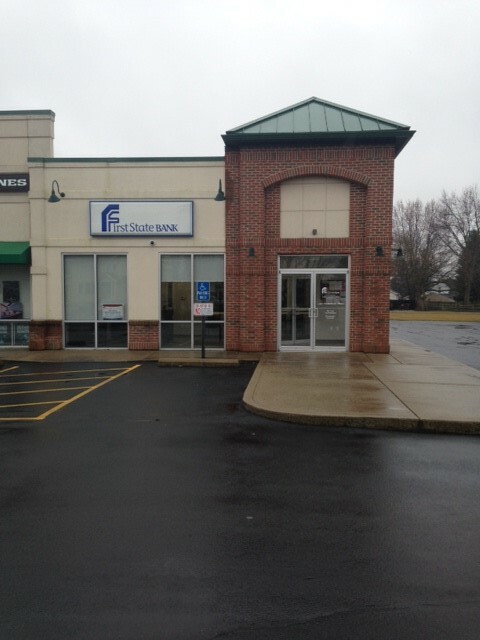 With 12 locations throughout Southern Ohio, all banking center operations and management are locally controlled. To learn more about First State Bank please visit www.fsb4me.com.